We love to make things easy. A few of our clients + partners! 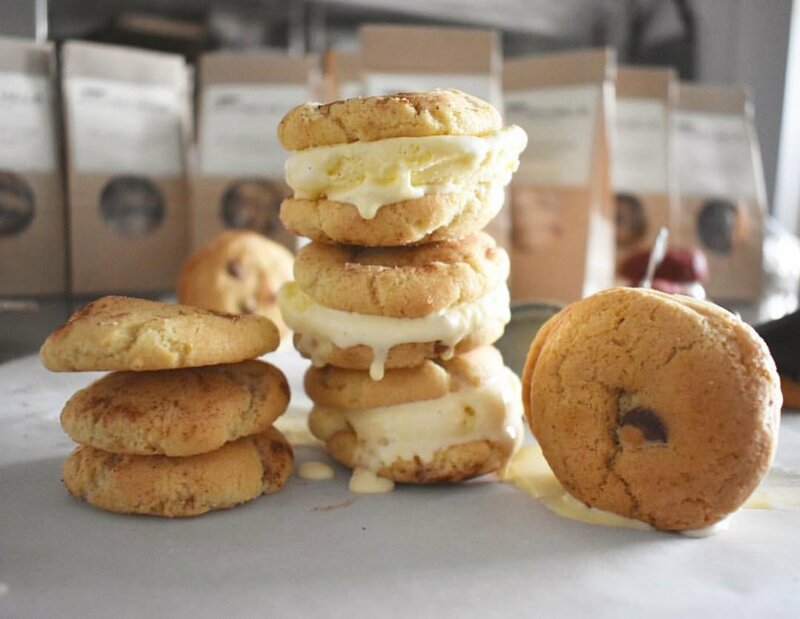 Kitchen Millie offers a variety of monthly and quarterly packages for offices in the Boston-area to bring the best dessert experiences to your team. 1. You tell us when you'd like delivery each month or each quarter. 2. Choose what package you'd like. 3. We make it happen. You sit back and enjoy. Never worry about a birthday celebration, afternoon pick me up, or meeting treat again. Choose one day a month for our KM platters to be delivered straight to your office. A lot of our clients like to do this every third Friday of the month, but it's totally up to you! We'll send you a reminder the day prior, and the platters will show up freshly baked and ready to enjoy! 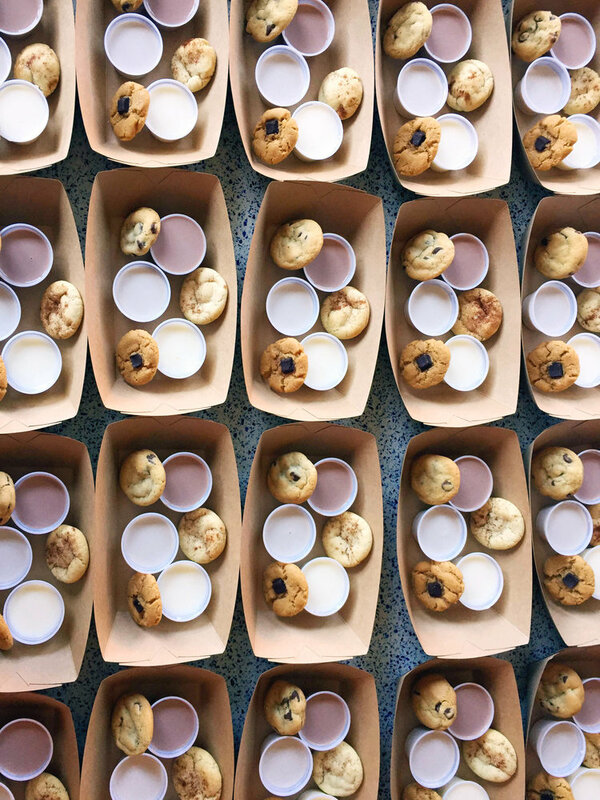 Choose one day per quarter for any of our cookie events to be delivered straight to your office. A lot of our clients like to do this on Wednesdays, but it's totally up to you! We'll send you a reminder the day prior, and our team will show up 20-30 minutes prior to set up for the event! 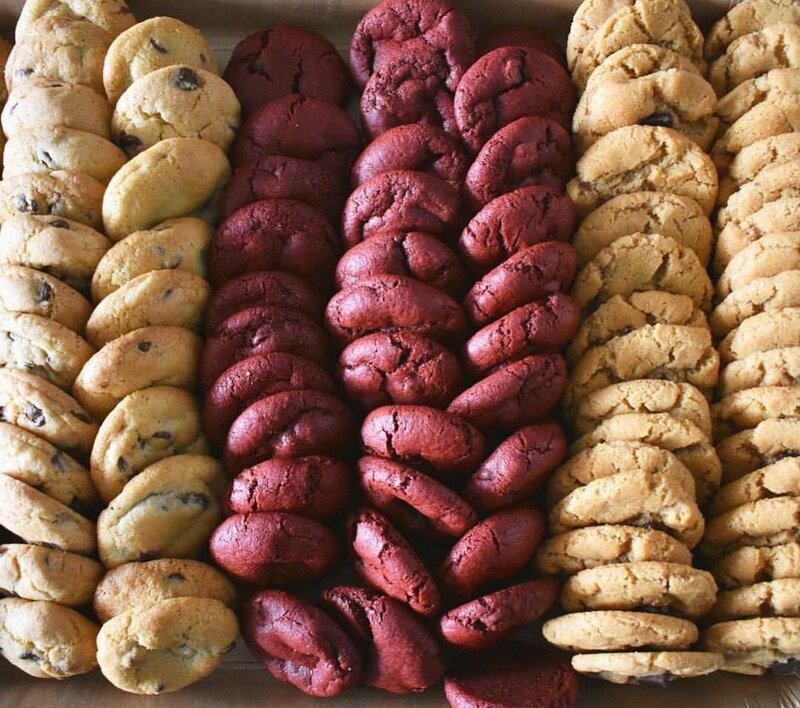 Choose one day a month for our KM platters to be delivered, and one day per quarter for any of our cookie events. We'll send you a reminder the day prior, and our team will take care of the rest! If interested, please fill out the form here and we'll be in touch if it's a good fit.